Cases of West Nile virus continue to appear across the country with California leading with 654 cases. 58 people in the US have died from West Nile with the number of infections at 1,668. 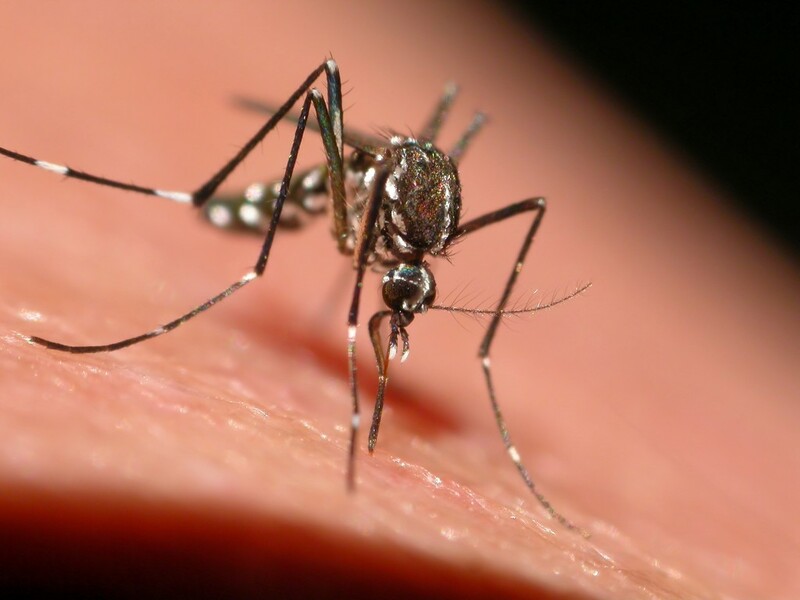 Read more about West Nile in the US.